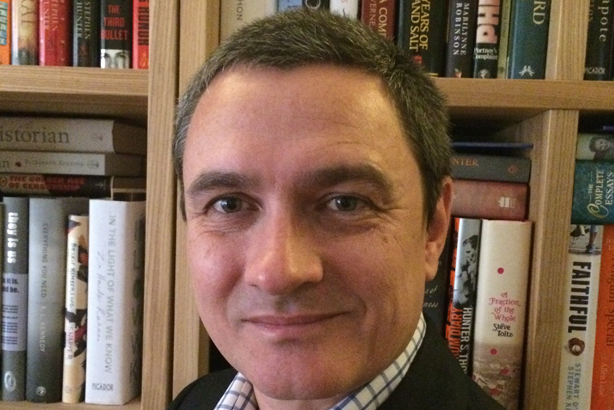 Jon Howells, former PR and brand communication manager at Waterstones, has been appointed to the new role of campaigns director at Riot Communcations. Howells starts on 9 February. In his role at Waterstones, Howells was responsible for campaigns including Waterstones 11, Picture This, and the Writer’s Year initiative. Anwen Hooson, MD of Riot Communications, said: "Jon has an uncanny knack of being able to devise exciting, multi-layered and commercially savvy campaigns that command headlines and generate sales. Add to this his vast knowledge about the publishing business, and you'll understand why we are so excited that Jon will be joining the Riot team." Howells said: "Having worked closely with Riot Communications on many fabulous campaigns since the agency’s inception, I know just how creative and effective the team there is."